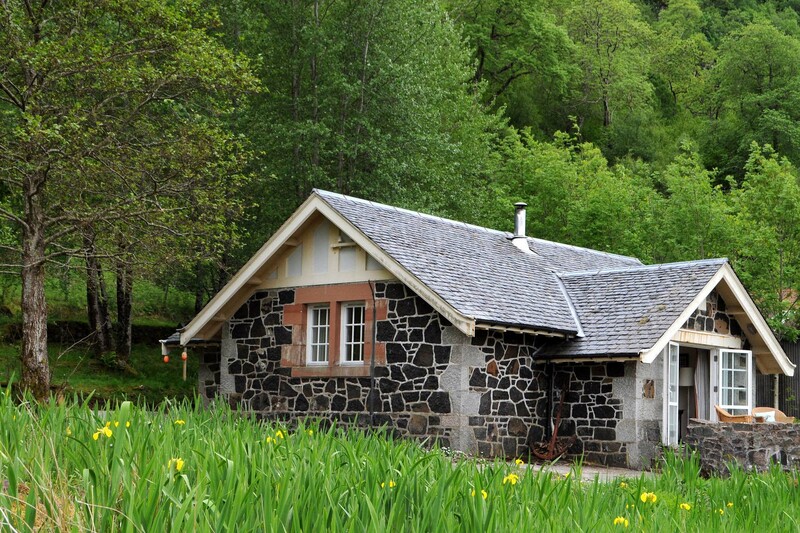 Ardtornish Estate is not just a beautiful spot on the West Coast of Scotland. 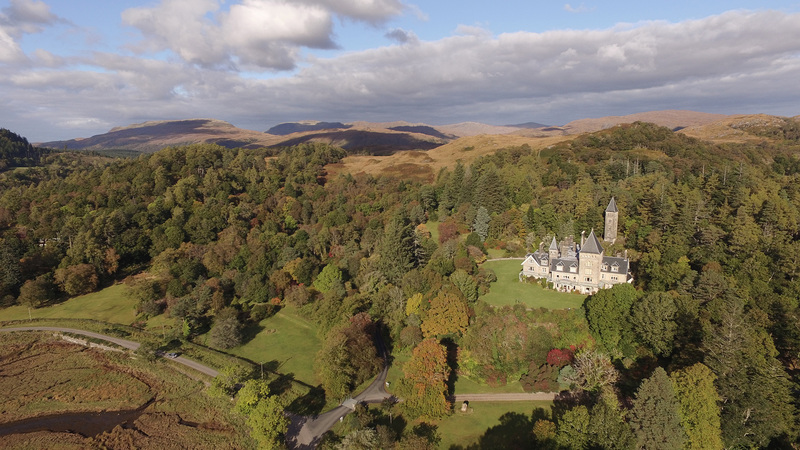 It’s also a special place where heritage meets country living, and a community comes together with a shared passion – to breathe life into a magical Highland estate, and to welcome visitors from near and far to discover the charm of Ardtornish. Ardtornish means many things to many people; for some it conjures thoughts of home, for others it’s a cherished place to visit, it’s a family legacy and it’s a place of work. 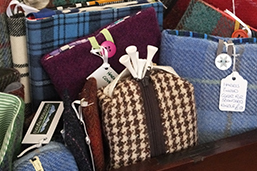 Ardtornish is a family business, its many facets working together to support a community. 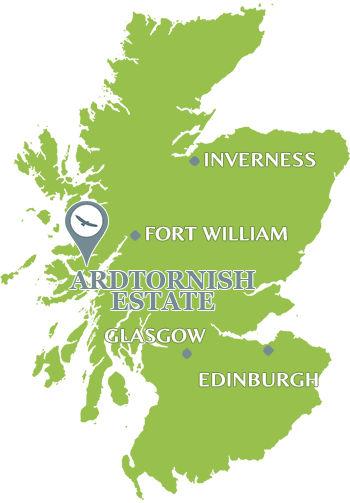 Around the estate the faces of Ardtornish will become a familiar sight – some born here, others drawn to Ardtornish later in life, all sharing one thing in common – a passion for the estate and a duty of care as custodians. The estate is owned by the Raven family, and through the vision and drive of the team they’ve put together, the estate has become a successful commercial enterprise. We produce our own lamb, beef and venison – available for sale in the estate Gift Shop & Information Centre. 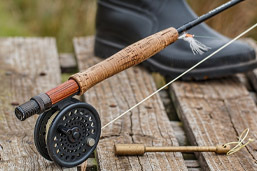 Several hydro schemes make power from our waterways, and country sports attract enthusiasts from around the globe to hunt, shoot and fish in the sparkling rivers, lochs and wild moorlands. 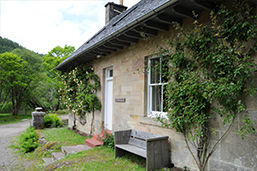 At the heart of the estate is Ardtornish House and gardens, which with our self-catering cottages attract many loyal long-standing visitors. 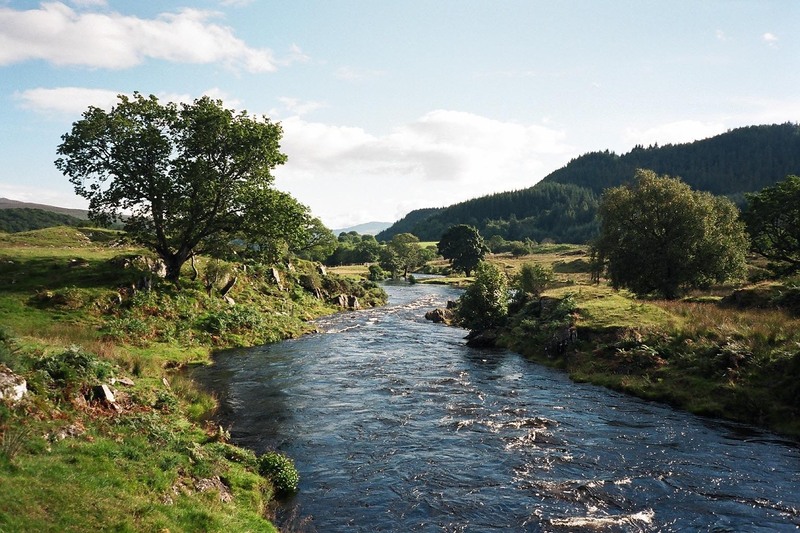 The Ardtornish team is passionate about the local area, and committed to sustainability and development of our community and the Lochaline area – including by providing affordable housing and building plots at nearby Achabeag. 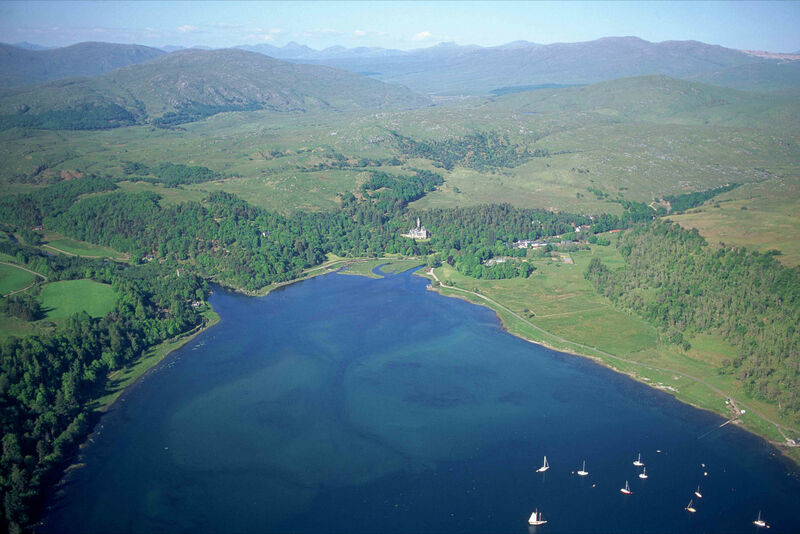 Ardtornish holds a special place in the hearts of everyone who visits. Don’t just take our word for it – explore for yourself, discover Ardtornish’s secrets, and begin the journey that leads so many back time and time again. We’re very proud of Ardtornish Estate’s heritage, and of our welcome to everyone who wishes to visit this beautiful place. 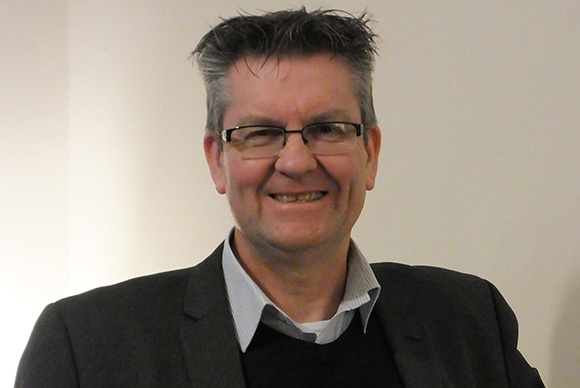 We’re going through a renaissance just now, with fresh energy and vigour, and with finance from new revenues we’ve generated on the estate, we’re re-investing heavily in our local community. 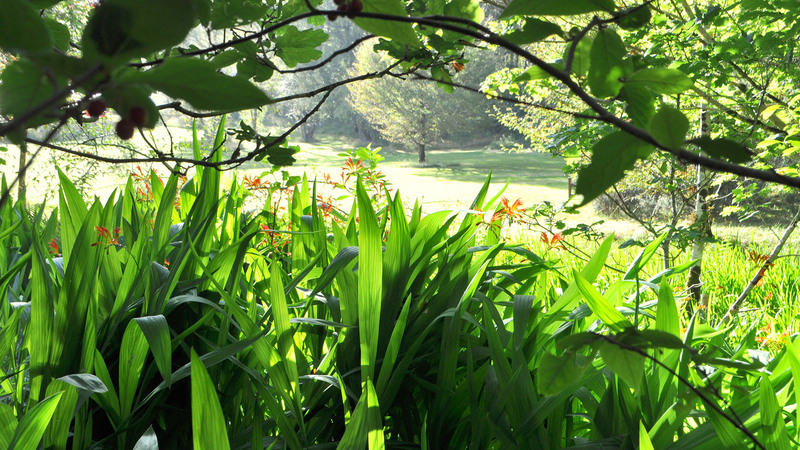 We’re employing local people, and playing our part in the wider ecological and natural challenges facing Scottish estates. 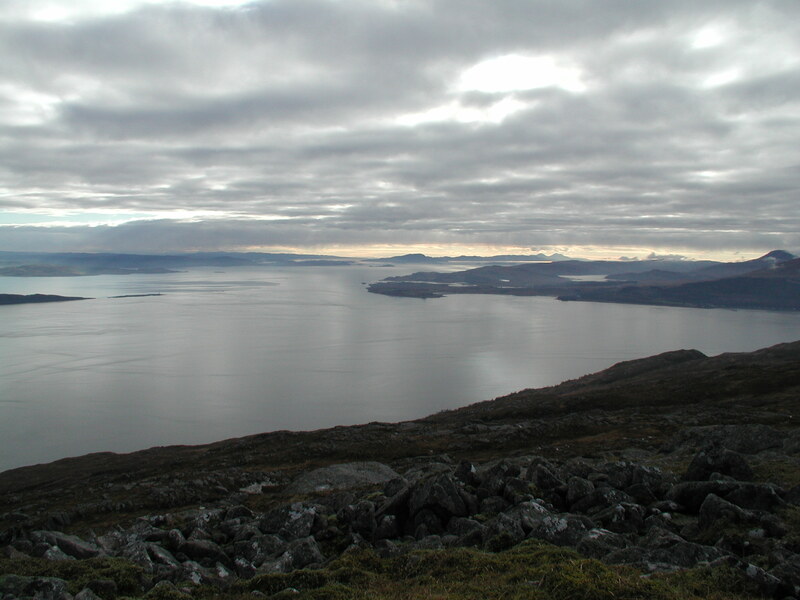 Our new web site is designed to make it easy for you to find out about Ardtornish and Morvern, and to open up interesting and important information in an easy-to-use format. If you’ve been before, we welcome you back and hope you’ll benefit from a fresh perspective and new information on this site. If you’re new to Ardtornish and planning a visit, we hope the site will fill your mind with ideas and activities that will make your stay memorable and fulfilling. 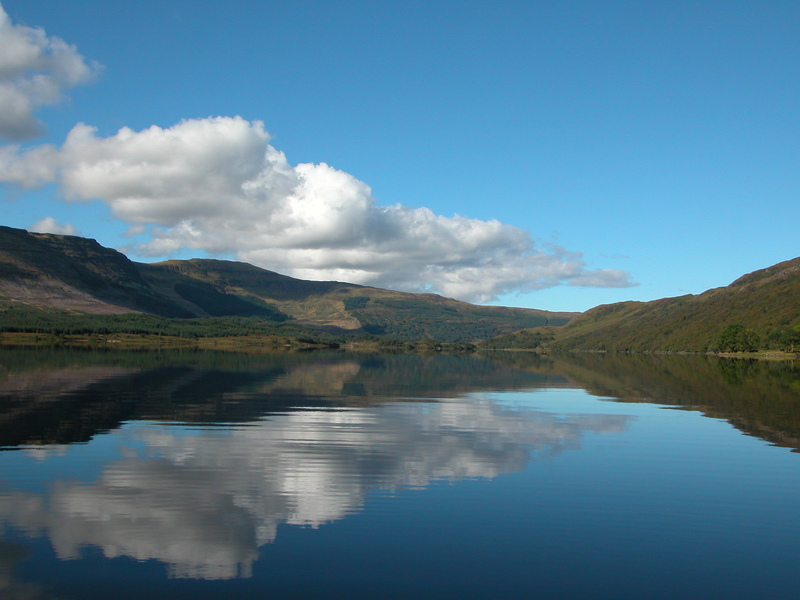 I believe that a superb, professional and thoroughly enjoyable experience awaits you here at Ardtornish.